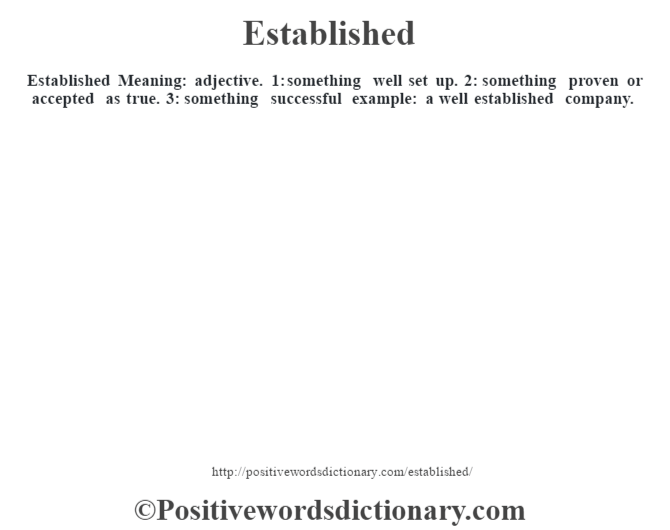 Established Meaning: adjective. 1: something well set up. 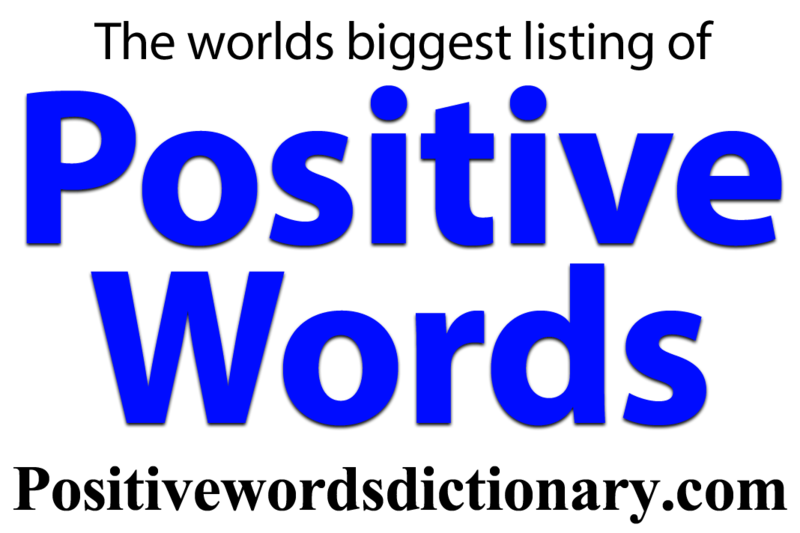 2: something proven or accepted as true. 3: something successful example: a well established company.